Over the past three decades, we saw the importance of office ergonomics steadily growing as a wealth of validated scientific research linked musculoskeletal disorders to work. Nowadays, most facility managers are aware of the very real and expensive risks associated with mismanaged office ergonomics, and that helped decrease the number of workplace injuries by a significant percentage. However, there are still generally accepted guidelines and facts about posture and furniture at computer workstations that are, in reality, myths. Here we address the most prevalent. Myth #1: Ergonomics is only about preventing injuries. Reality: Many companies that integrate ergonomics do so to address safety and injury issues, given that a significant percentage of musculoskeletal injuries – between 24 and 75 percent, according to a new study – is attributed to poor ergonomic conditions in the workplace. So yes, many ergonomic programs are focused on reducing and eliminating hazards at work, decreasing the risk for injury, and minimizing discomfort for workers. However, implementing ergonomics is about more than simply keeping employees from getting hurt at work – it’s also about optimizing human performance. 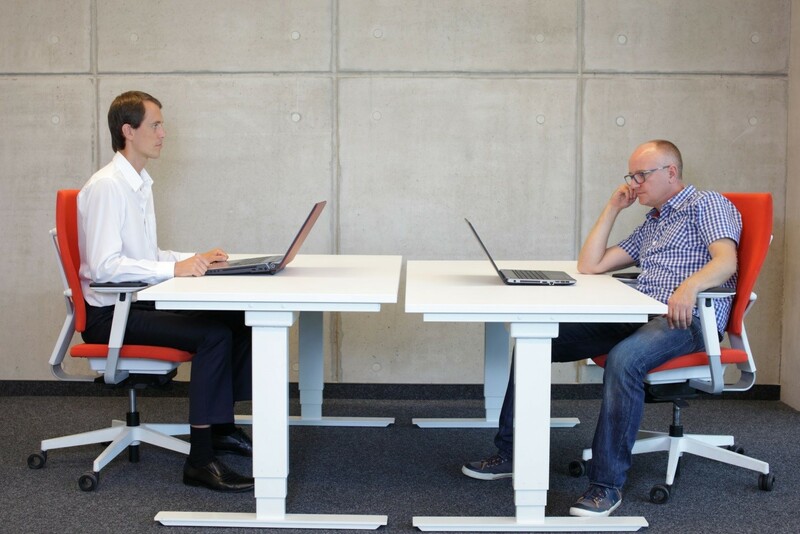 By fitting the workstation to the worker to allow a good posture, less pressure, and fewer repetitive motions, the workstation becomes more efficient and the workers feel less frustrated and fatigued – and thus, more likely to do their best work. 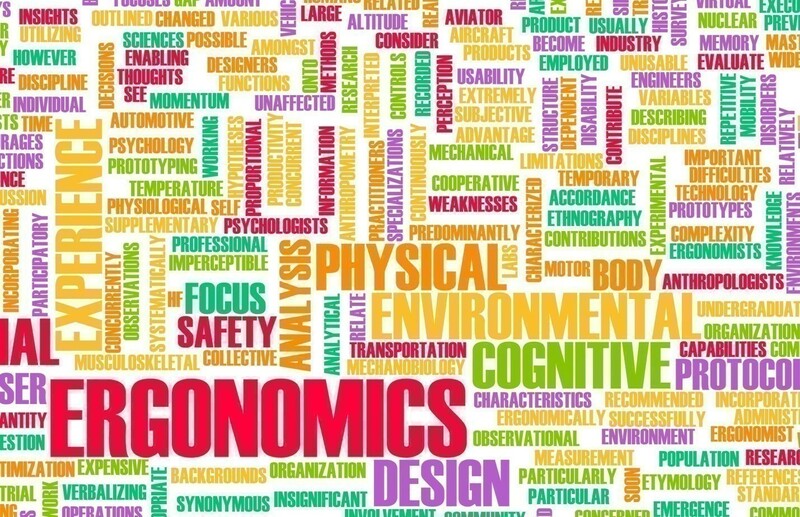 Myth #2: Ergonomics are expensive and small businesses cannot afford it. Like everything else, there are inexpensive and expensive ways to implement ergonomics in the office. Acquiring top-of-the-line leather-faced executive chairs for every employee might be excessive and even inappropriate when the same level of comfort can be achieved without the hefty price tag. Myth #3: All workers have the same ergonomic furniture needs. Reality: Considering that no two workers are exactly the same as far as height, size, weight, and shape are concerned, there is no “one-size-fits-all” solution to accommodate everyone, not even an ergonomic one. Purchasing task chairs designed with full adjustability of the seat pan, armrests, and lumbar support is the first step in ensuring that workers of different builds receive adequate support. What matters most, however, is to make sure the office environment is configured to fit the individual and the work.Click To Tweet Unless the workplace in its entirety (also including machine-worker interaction, lighting, thermal comfort, and noise) is adapted to the size differentials and needs of workers, the latter must make up for the shortcomings – and that often results in discomfort, disengagement, and injury. Keep in mind that even after setting up ergonomic workstations for all employees, your job as an office manager is not over. 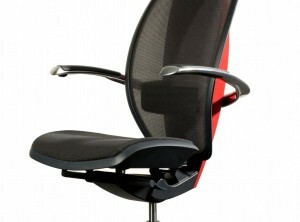 Office work is rapidly changing, and ergonomics is one aspect that needs constant attention. Myth #4: Ergonomics is only important in an office setting. Reality: Ergonomics helps workers from a multitude of industries perform better by adapting their workstations and tools to their human needs, stopping their pain, and improving their capacity for task performance. Its principles can be applied to both white and blue collar work environments, including insurance companies, health clinics, medical laboratories, trades, manufacturing, and any others. In fact, any work environment that values concepts such as productivity, cost savings, and performance can benefit from adequate ergonomic interventions. 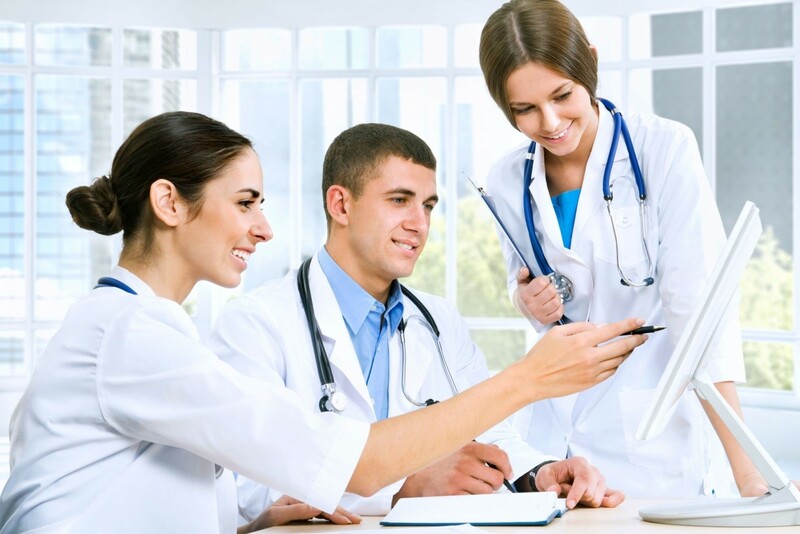 The work environment can affect an employee’s performance in many different ways,Click To Tweet from reducing his/her ability to fulfill work tasks successfully to laying the ground for health damage. Debunking ergonomic myths and eliminating misperceptions that still persist is the first and most important step towards ensuring the safety and performance of your company’s most important asset: the human capital.